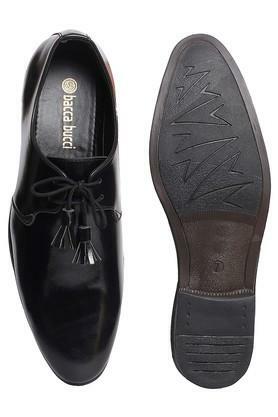 Leave a lasting impression on your peers by wearing this pair of derby shoes designed by Bacca Bucci. 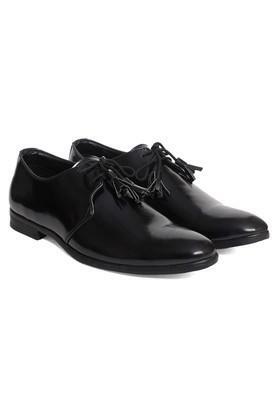 It has been tailored with superior quality polyurethane that increases its durability, while the lace up fastening provides a comfortable fit. Moreover, the thermoplastic rubber outsole will offer optimum traction. 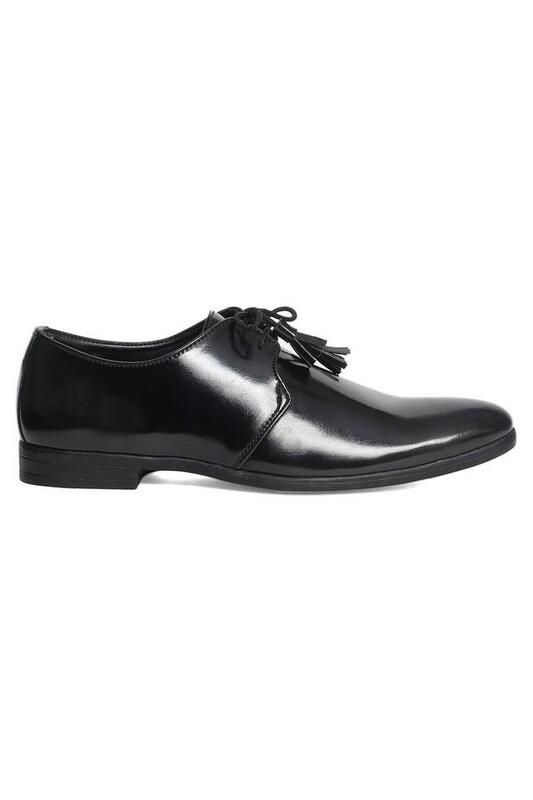 This pair of derby shoes comes with a low top that adds to its design. 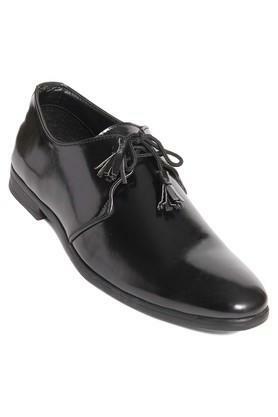 You can team it with a crisp shirt and a pair of trousers to complete your formal look.